Sara dreams of opening a bar and fielding a team for the Women’s Football World Cup. Keeping close to its protagonists, this documentary gives an account of everyday existence in Khartoum and how tradition, politics and religion dictate women’s lives. Sudanese Marwa Zein was born in Saudi Arabia in 1985. Graduated from the High Institute of Cinema in Cairo in 2009. In 2009, she participated in the Berlinale Talent Campus. 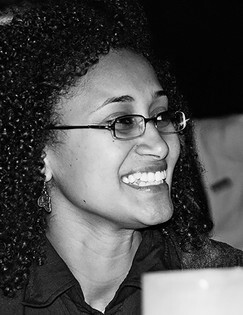 Since 2014, Marwa Zein has worked as a programmer for the Sudan Independent Film Festival in Khartoum. She lives in Sudan and Germany, and has since 2018 been studying at the Academy of Media Arts Cologne.